Are Removable Partial Dentures Right For You? Aesthetika Dental Center Blog Are Removable Partial Dentures Right For You? You might have memories of seeing your grandparents’ or parents’ denture sitting in a glass of water on the nightstand at bedtime. If you have lost several teeth in your upper and lower jaw, you may be wondering if dentures are right for you. One big drawback of complete dentures is that your dentist will have to extract (pull out) all of your remaining teeth on your upper or law jaw. If your remaining teeth are strong and healthy, there’s no need for this uncomfortable and costly procedure. If conventional bridges or dental implants are not an option for you, then you may be a candidate for removable partial dentures. Partial dentures are exactly what they sound like; they are a removable mouth piece that allows you to lock in replacement teeth in the spots where your natural teeth are missing. 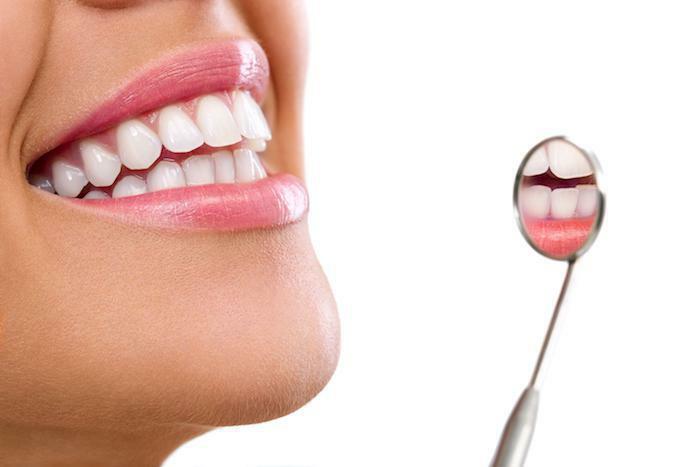 The replacement teeth are usually attached to a plastic base that is colored to blend with your gums. 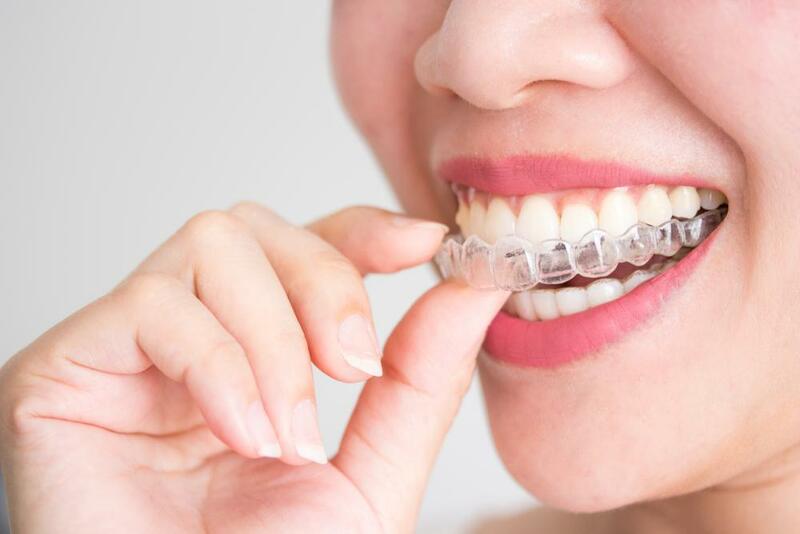 The base connects to a metal framework within the mouth that holds it snugly around the remaining teeth and on the jaw. A partial bridge will give you back a healthy, beautiful smile and will also make it much easier and more pleasant to eat. The replacement teeth will also keep your real teeth from shifting. 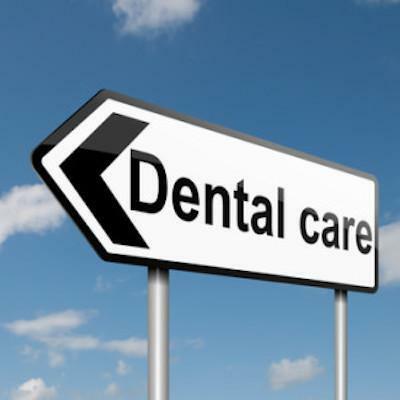 Your dentist may speak with you about additional options to address missing teeth, such as dental implants. Partial dentures tend to be less expensive than dental implants, which makes them appealing to those on a budget. 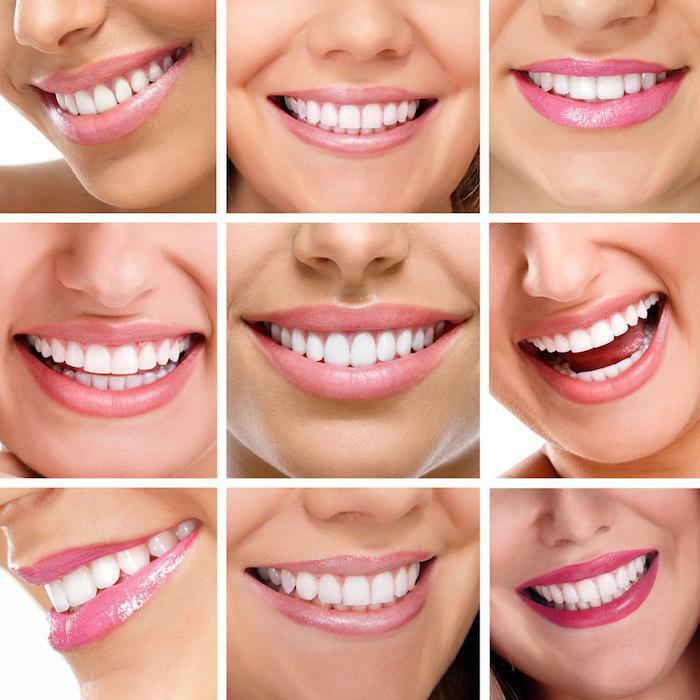 If you live in San Francisco, Dr. Castaneda can consult with you on partial dentures and other solutions to missing teeth. Contact Aesthetika today.